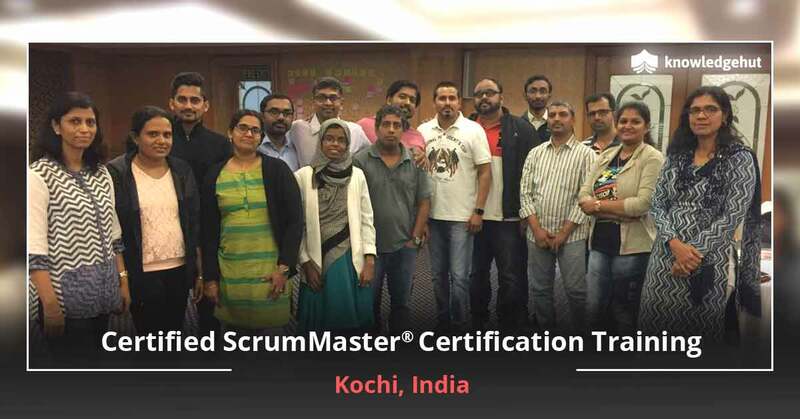 WHAT DO COMPANIES EXPECT FROM YOU AFTER TAKING UP CERTIFIED SCRUM MASTER® TRAINING IN PORTO? 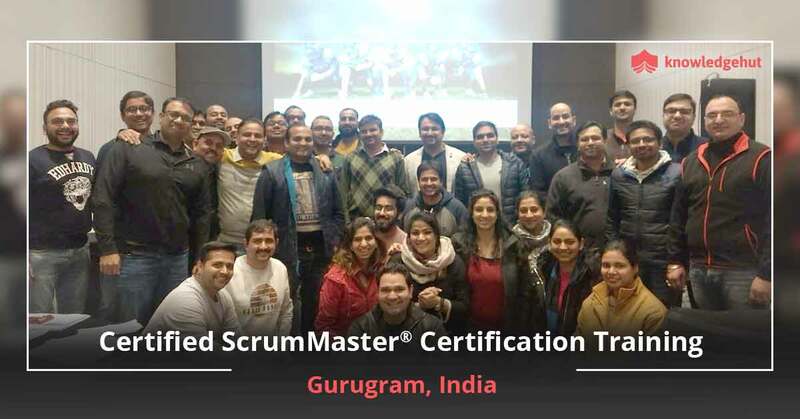 You know that you would be in high demand in the labor market after taking up the Certified ScrumMaster® training in Porto. 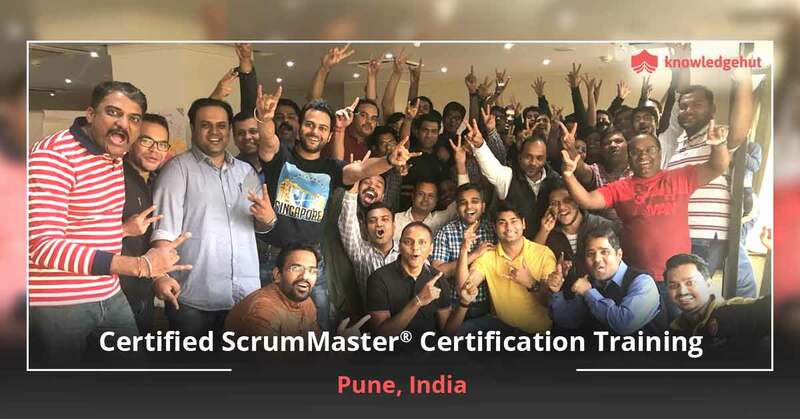 After spending the Certified ScrumMaster®certification cost in Porto with some reputed institute, you are expected to get a higher salary. It is true that your resume’s value increases several times with this certification from any reputed institute in Porto like KnowledgeHut. 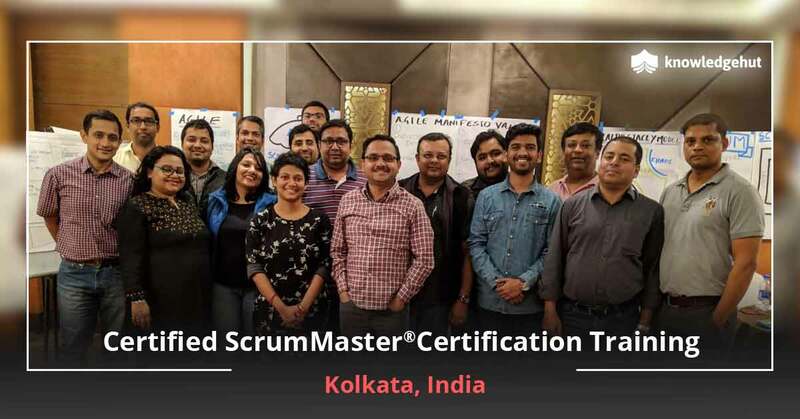 Now, what does a company expect from someone who has completed a course CSM® training in Porto or related tutorial from any reputed coaching class? 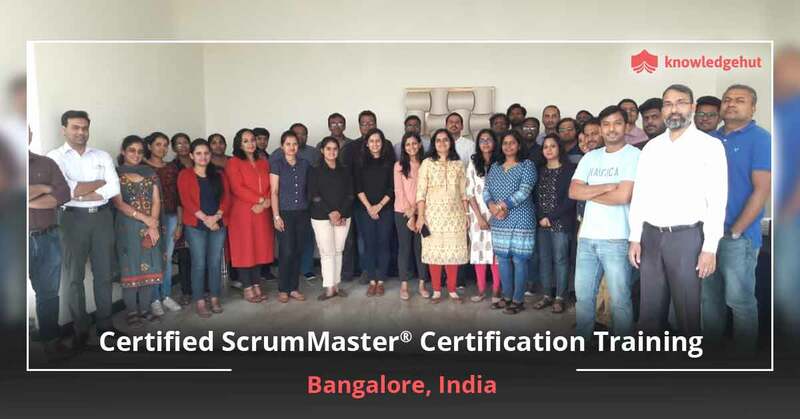 Though soft skills are very essential, the first and foremost thing which companies need to know is the technical skill which your course taught you for the CSM® certification cost in Porto that you paid. To acquire these skills, you need a good workshop and practical knowledge about every concept that you learnt in the CSM® course in Porto. For this, you need the best institute in Porto like KnowledgeHut. 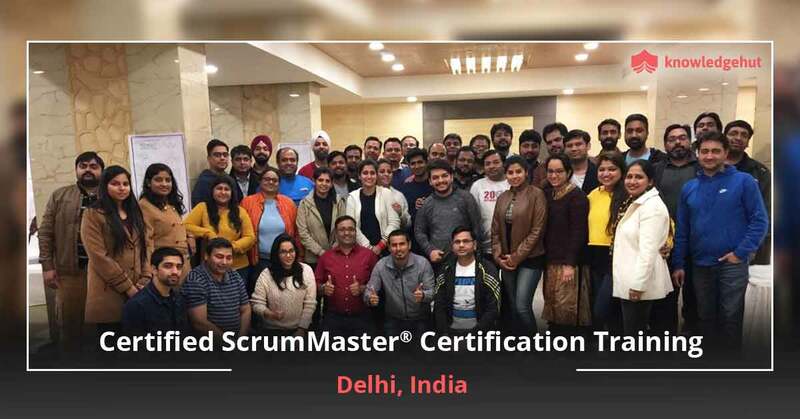 Choosing a reputed and certified institute would help you gain enough practical knowledge with the help of workshop sessions, case studies and others. If you are choosing institutes like KnowledgeHut, you would have trainers, who have enough industry knowledge about current practices and activities. They would be able to give a practical insight to the subject matter. You should not just be a change agent; you should be the reason for the change too. Companies consider change as an attempt to evolve. This means you need to come out of your comfort zone, learn a few more courses related to CSM® certification training in Porto or other courses related to your project. Change is something that your organization would like to have from time to time, without any resistance. If you are able to offer that friction free change, you are a great catch. 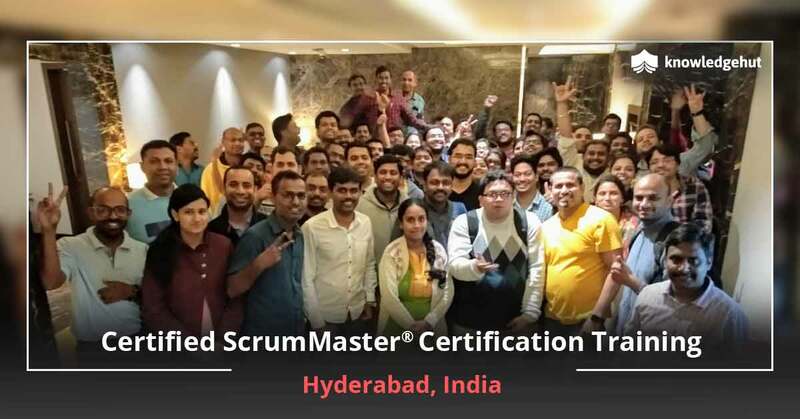 Your salary would be higher than those who have not taken up any Certified ScrumMaster® course in Porto. In the same manner, your responsibilities would also be higher. You would be expected to do more and achieve more. When they know that you are a CSM professional, you are a high time achiever, by default. It is up to you to keep up with that name. 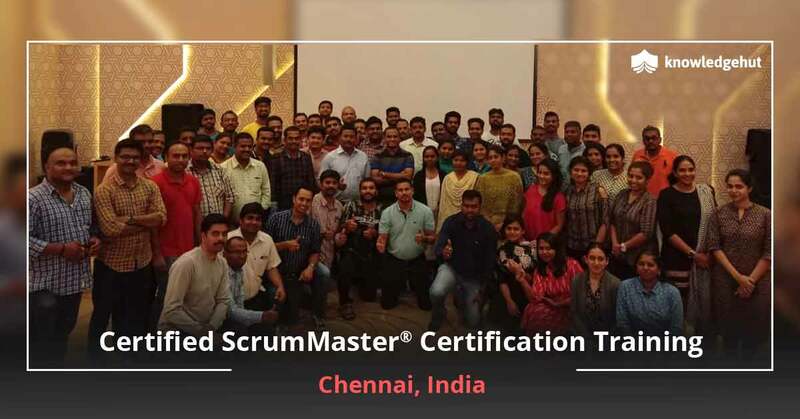 Last but not least, a ScrumMaster® credential is a very prestigious certification. However, you may need to learn other technical skills and upgrade your skills accordingly. As stated before, change is inevitable. The question is whether you would be able to cope up with that change and pose yourself as an important asset. A reputed institute like KnowledgeHut can provide insight about how to deal with practical problems in the work area.